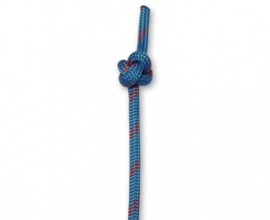 The Rolling Hitch is a commonly used knot to attache a line to pole, rod or another line. 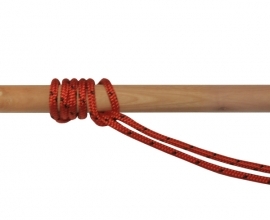 It is very similar to the Clove Hitch, but the extra half hitch makes the Rolling Hitch a bit more secure. The standing end can only carry strain in one direction. If you want you want the pressure to be on the other side of the hitch, you’ll need to tie this knot mirrored. Be careful when using this hitch is more modern (e.g. slippery) line, as it does have a tendency to slip. 1. Start by making a round turn around the object you want to attach your line to, crossing the working end over top of the standing end. 2. Create another round turn next to the previous one, again crossing the working end over top of the standing end. 3. 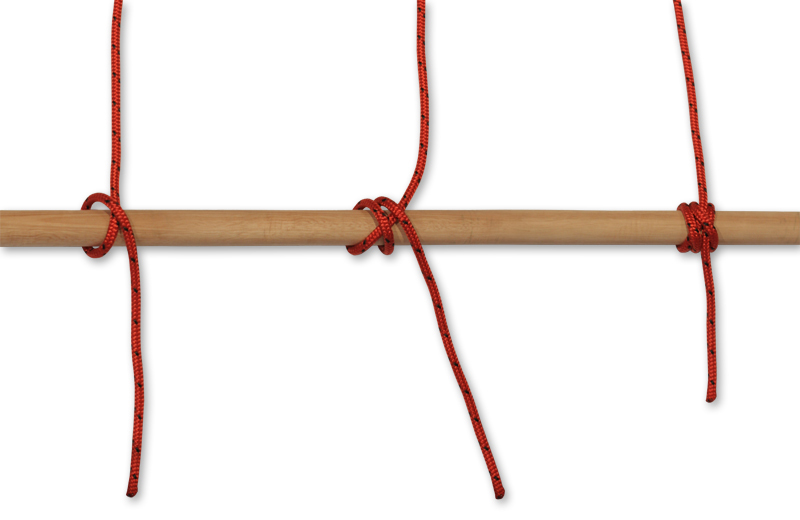 Create a Half Hitch by making a third turn, but this time tucking the working end through the turn itself so the working end lays on the bottom. 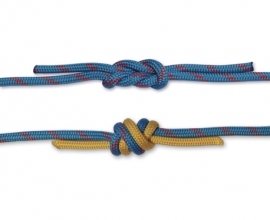 Make this half hitch without crossing over the standing end. 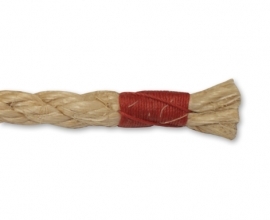 Dress the knot by pulling the standing end and the working end in opposite directions.